I'm sure you hear about Dior makeup and fragrances all the time, but were you aware that Dior also makes skincare? And not just a handful of products, but a wide range of moisturizers, cleansers, serums, addressing different skin concerns. 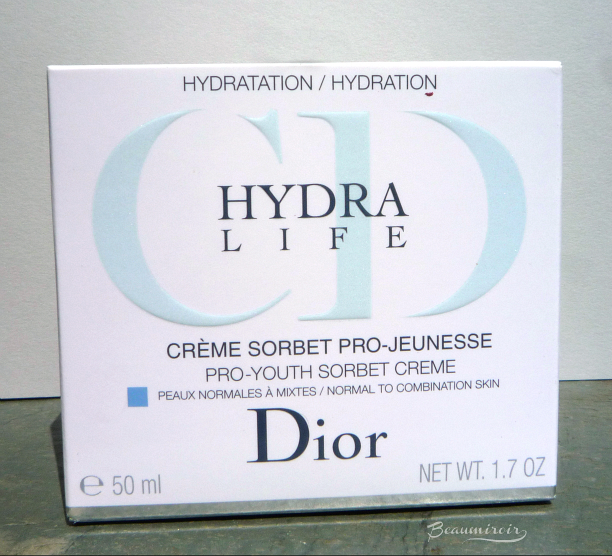 Hydra Life is their line designed to provide hydration, for skins of all types that need a moisture boost. The line is composed of a mask, a serum, an eye cream, 2 BB creams (one for the face and the other for the eye contour), and 3 different moisturizers, including the Sorbet that I'm showing you today. 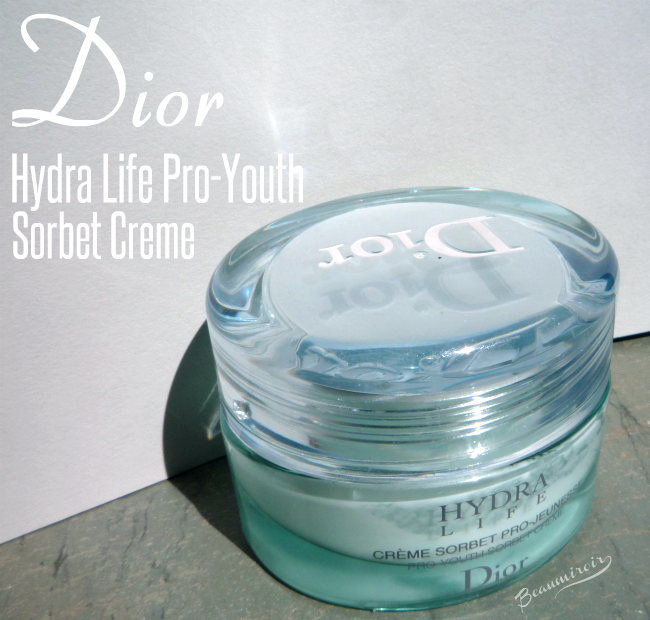 The Hydra Life Pro-Youth Sorbet Crème (quite a name!) is best for normal to combination skins, while the other 2 moisturizers in the range are more suited for dry skins (Silk Crème) or oily skins (Close Up). As you would expect from a high end brand, the packaging is hefty and luxurious. The Sorbet Crème comes in a rather large oval aqua-tinted glass jar, with a thick plastic lid, and an insert to keep the product fresh. The whole thing is beautiful but also bulky and very heavy, which makes it hard to transport. I never even considered taking it with me on short getaways. You also don't want to drop it on your bathroom floor, because it would probably crack your tiles! Another downside of this jar is that its oval shape makes it hard to reach the ends. I basically have to get my whole hand through the opening to get to these inaccessible corners. This makes the use of a spatula a necessity - but then it's always a good idea when using jars. You should always avoid stuffing your fingers in jars for obvious sanitary reasons. 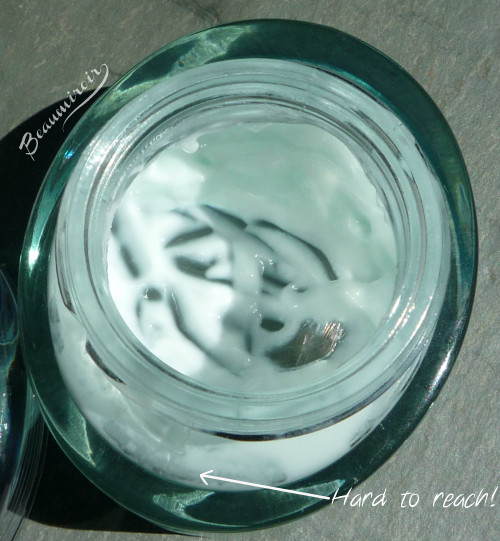 The Sorbet Crème is a lightweight cream-gel with a slight blue tint. 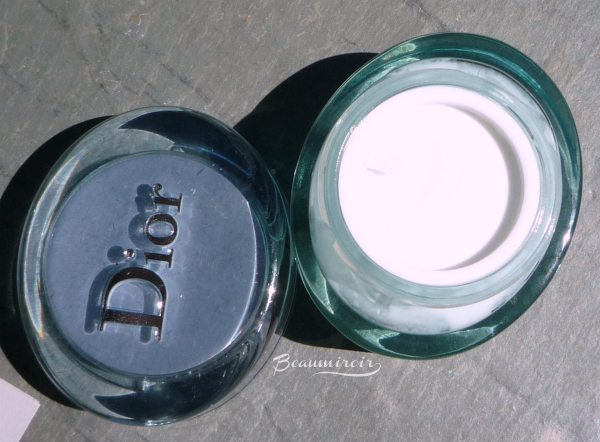 With their Hydra Life line, Dior claims to "[transform] the hydrating skincare routine into a pure sensorial experience", and I'll give them that! The Sorbet cream-gel has a pleasant, light and fresh scent, both flowery and citrusy. When applied, it induces a very refreshing sensation, nothing too intense but it feels nicely cooling while it melts on the skin, as if you were spreading an actual sorbet on your face (ok, not right out of the freezer...). My skin literally drinks the cream-gel, so it penetrates really quickly, and it does a good job at providing the moisture I need. This is not the most intensely hydrating face cream out there, but it's enough for me during the warm season (living in Southern California, I only need a heavier moisturizer for a few months during the winter). It doesn't have a matte finish, instead it leaves my skin slightly dewy, and the shine gets worse with time. If I don't wear a mattifying powder or primer, I get really shiny within a few hours, unfortunately. 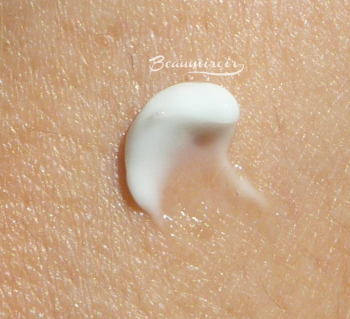 Overall: a nicely hydrating lightweight moisturizer with a very pleasant cooling effect. Perfect for the summer if you don't mind using mattifying powder to control the shine. At $60, it doesn't come cheap, but it's also not outrageously priced for a luxury brand. Where to find? See the different retailers and their prices below. I never realized that Dior and Chanel were doing skincare too until recently, but as far as I have seen, they do quite good stuff. I think they're really focused on the sensorial aspect of their products, packaging, texture and scents. That makes skincare that looks and feels luxurious. I haven't touched Dior skin care! Funnily enough, I think this is the first review I've seen in months, and I never see ads. I guess you don't have to advertise when the stuff is good. 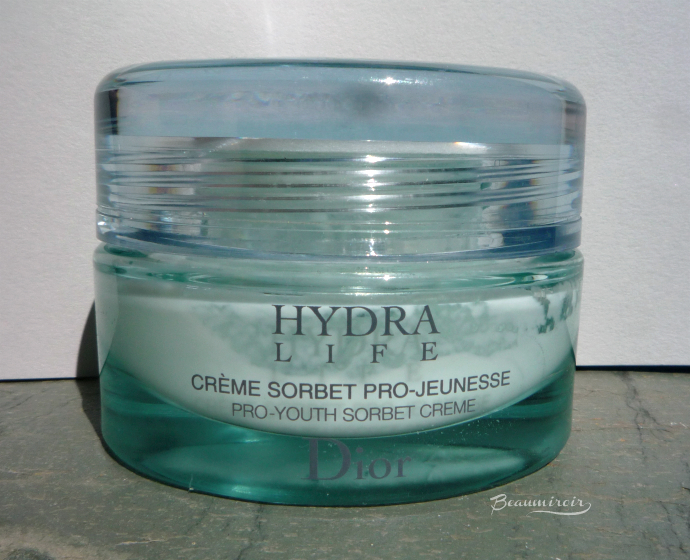 I think I've seen some ads for their anti-aging line Capture Totale, but yeah this Hydra-Life line doesn't get talked about much! I always really like the idea of gel/cremes in the summer because they go on so much lighter - and I don't get that weird face sweat phenom like when you accidentally find out your moisturizer is a little to heavy for the weather... But the consistency always seems to be hit or miss for me - did you notice any pilling when you wore makeup over the top of it? There's no pilling at all with this one, but it's not really a zero-residue gel either (like H2O+ Face Oasis for example), you can still feel like you have something on your face. It's really an in-between gel/cream for me!